Product prices and availability are accurate as of 2019-04-15 20:53:07 UTC and are subject to change. Any price and availability information displayed on http://www.amazon.com/ at the time of purchase will apply to the purchase of this product. These reusable stencil wreaths or crests are great for glass etching, painting and other projects. Using stencils doesn't have to be frustrating to use and time consuming to make. 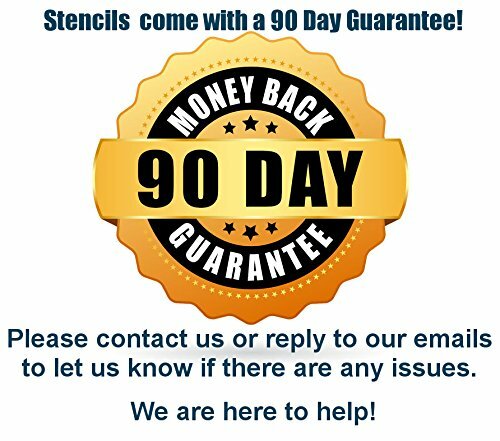 Use these long lasting stencils, pre-cut with an adhesive backing. 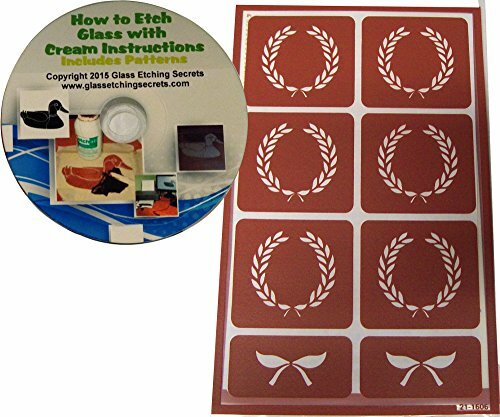 Plus you get a free copy of the how to etch glass CD with additional patterns to use. CD is for computer CD-ROM only.